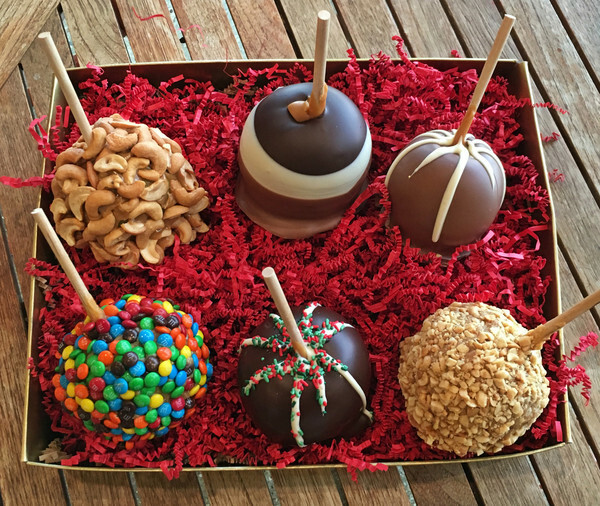 Variety of six of our gourmet caramel apples in a gold gift box. 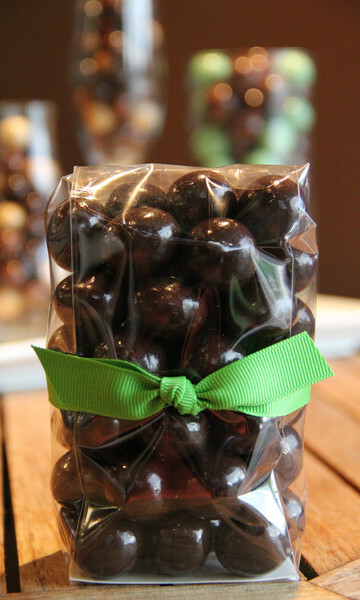 Perfect for a hostess gift or office party! 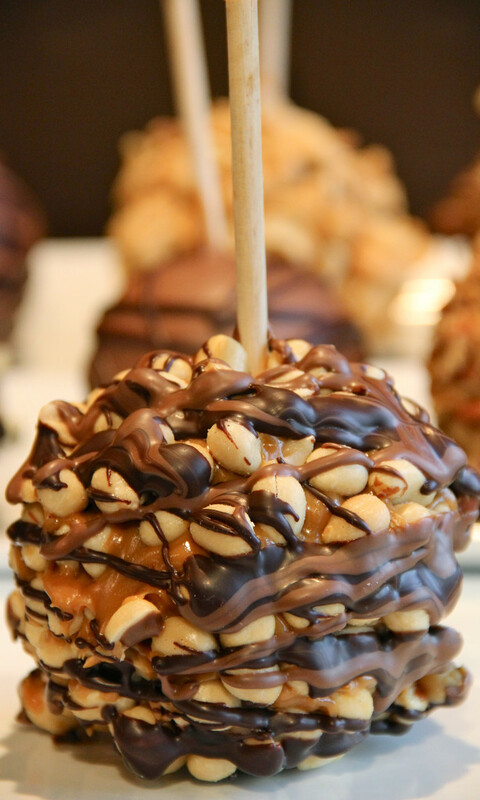 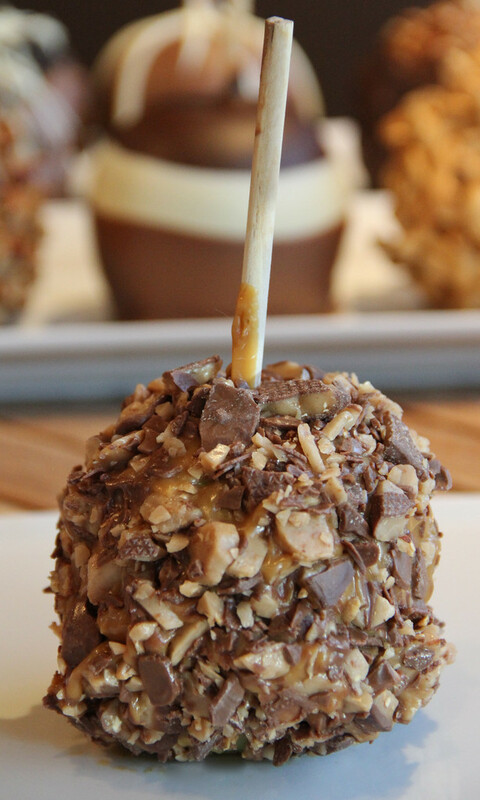 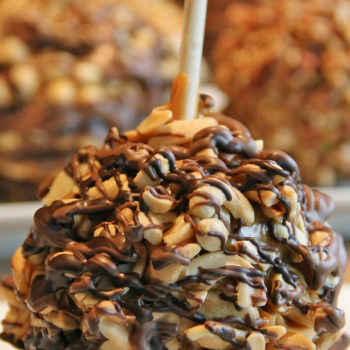 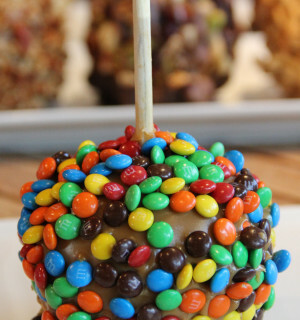 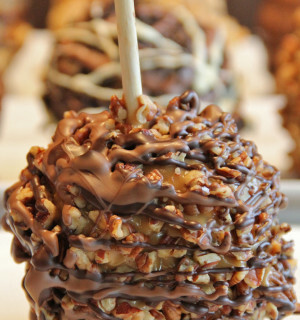 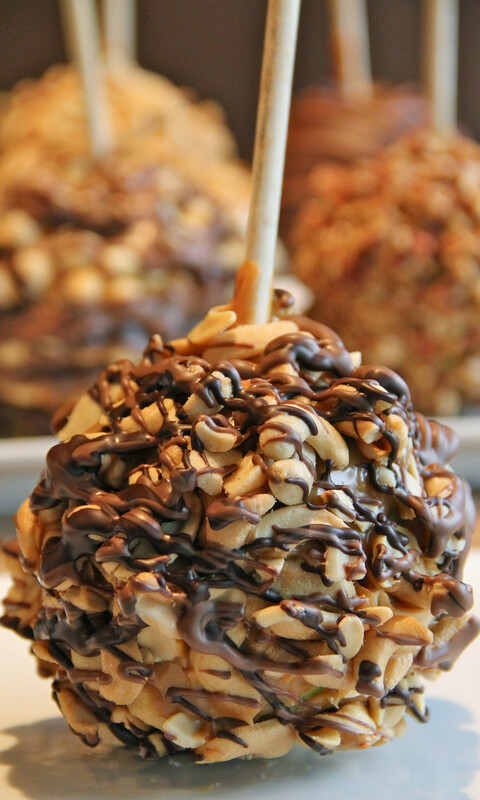 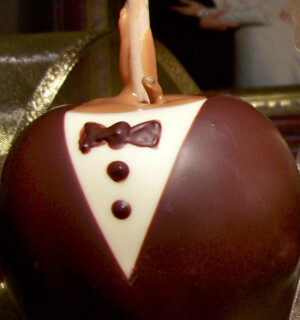 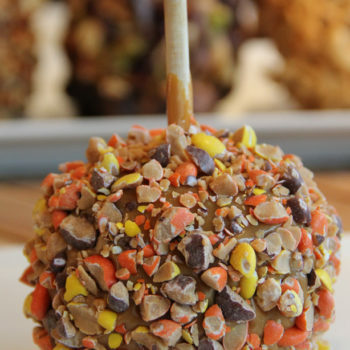 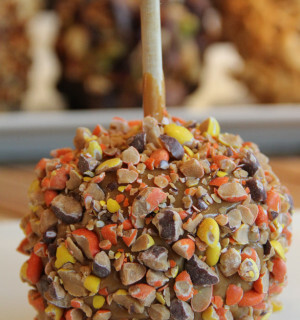 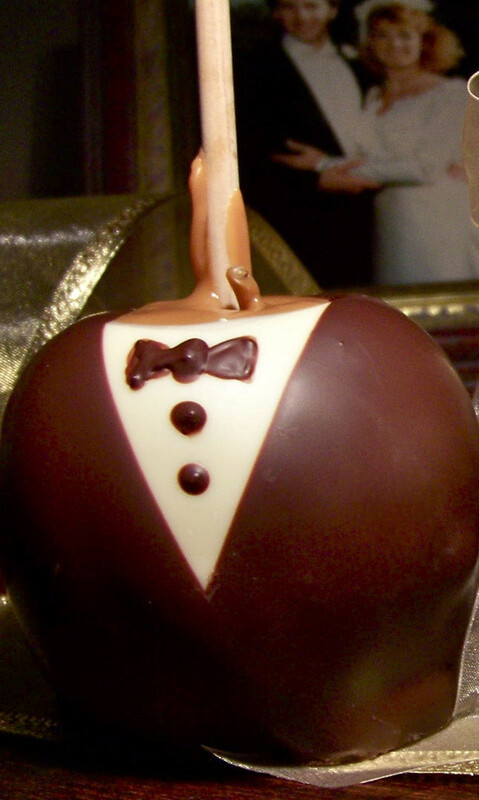 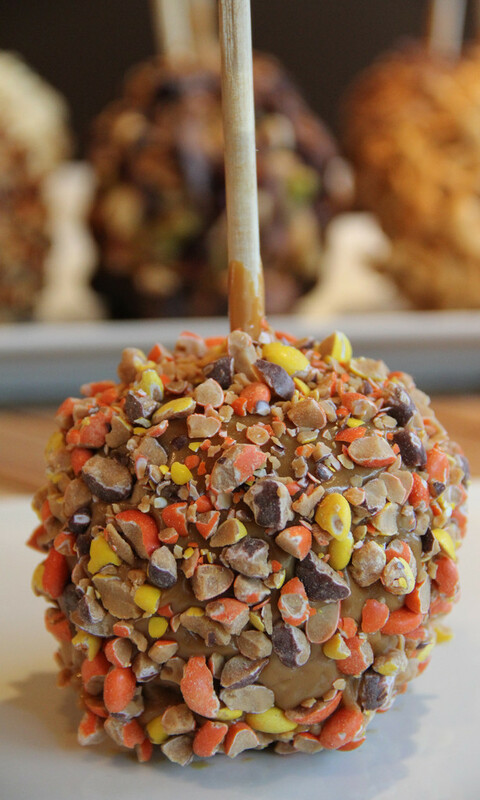 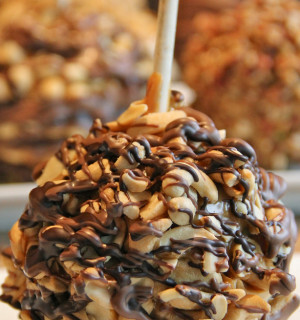 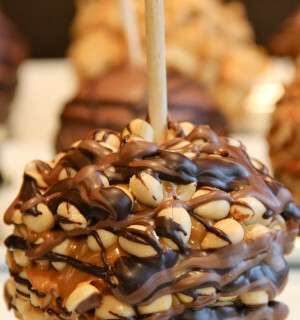 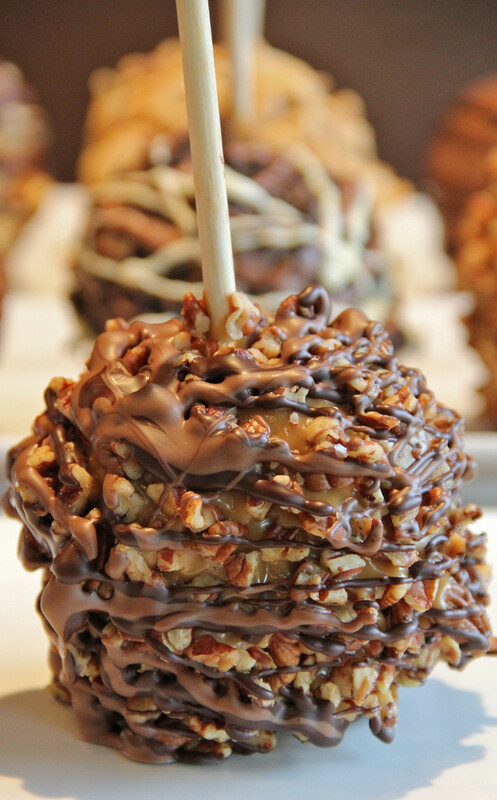 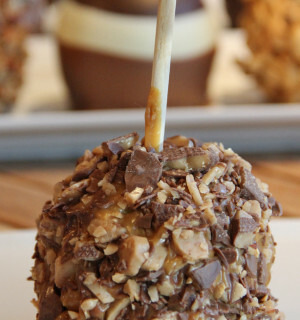 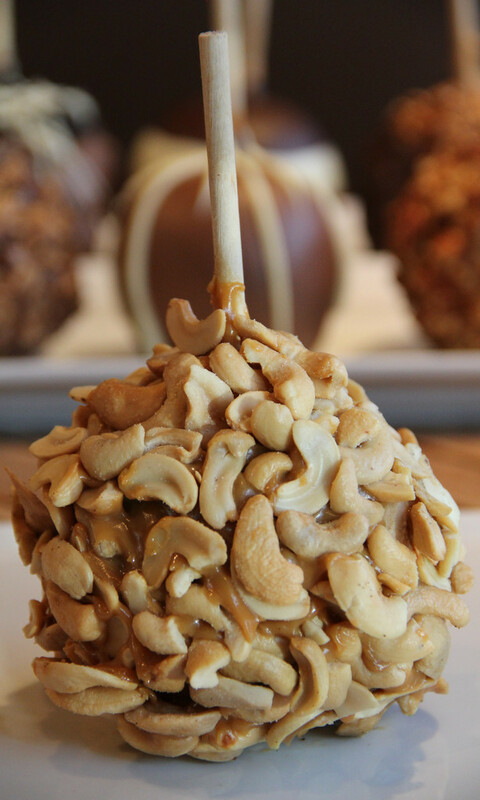 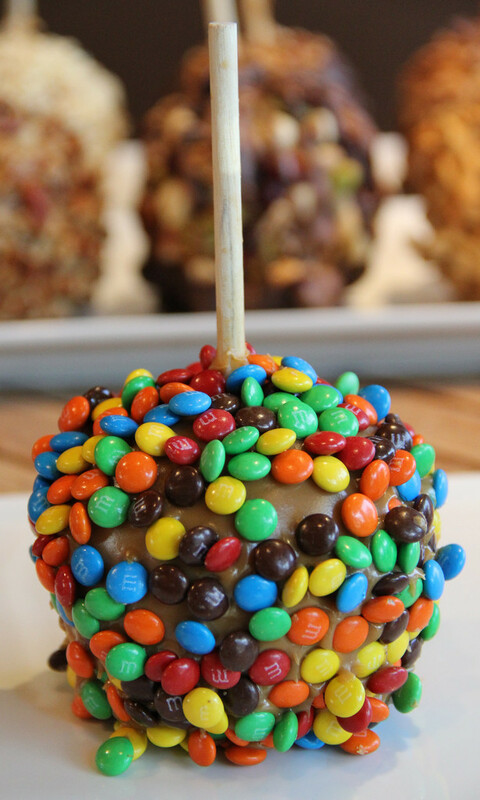 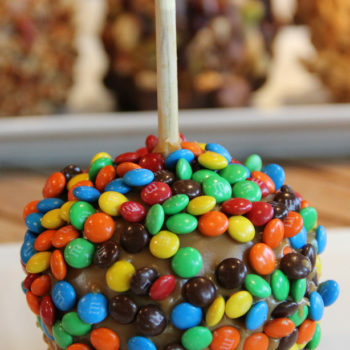 Popular apples include chocolate dipped, peanut, and M&M. 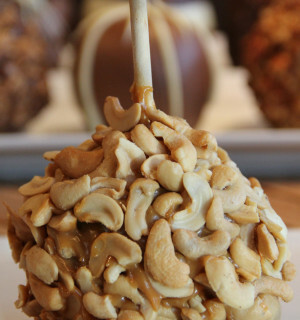 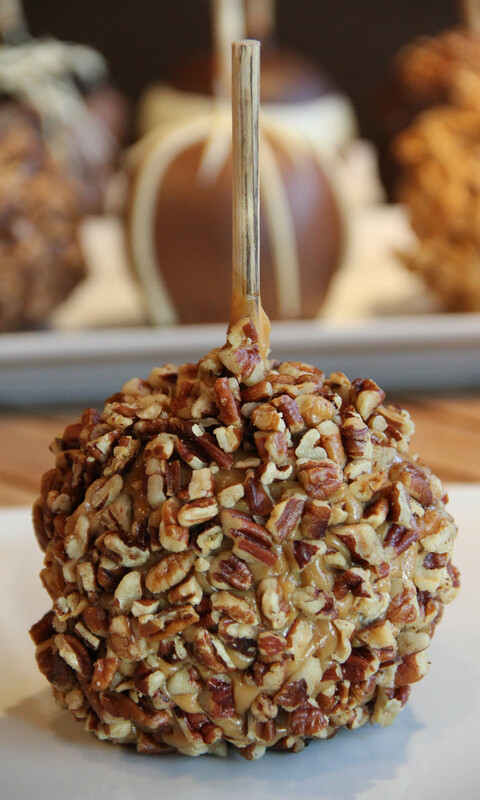 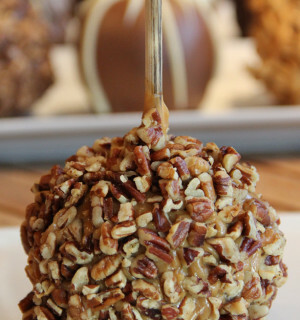 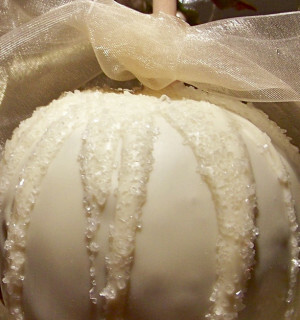 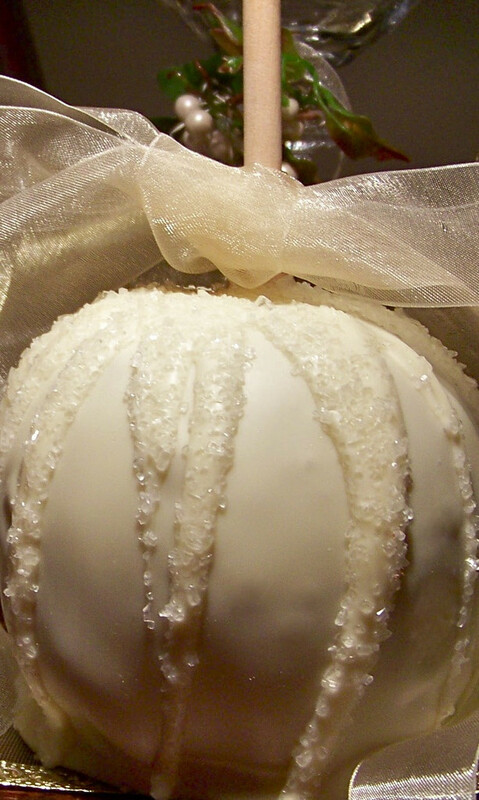 Categories: Caramel Apples, Gourmet Gifts, More Treats. 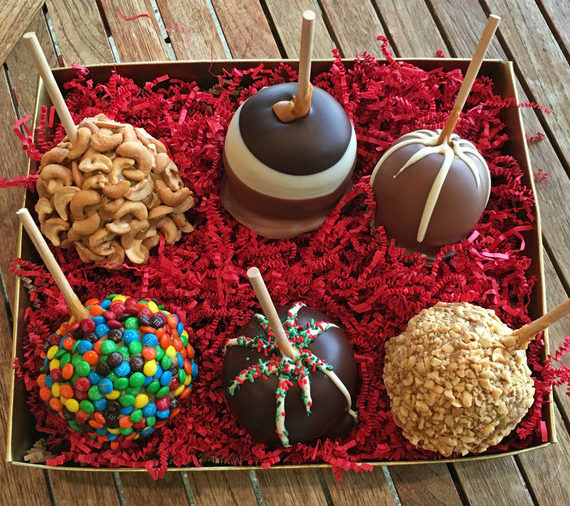 Tags: Beautiful, Caramel, Caramel Apples, European Chocolate, Fun, Gift Box, Gift Boxes, Gift Ideas, Gifts, Granny Smith Apple, Kid Favorite, Roasted & Salted Nuts, Treats.